The record-breaking car is a Panda City Cross 1.2 69 HP and will be sold in Italy. 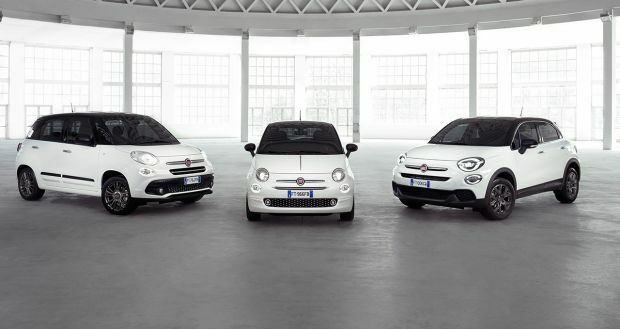 Panda has been the number one car in Italy for five years in a row. It has also been the best-seller in Europe in its segment since 2016. 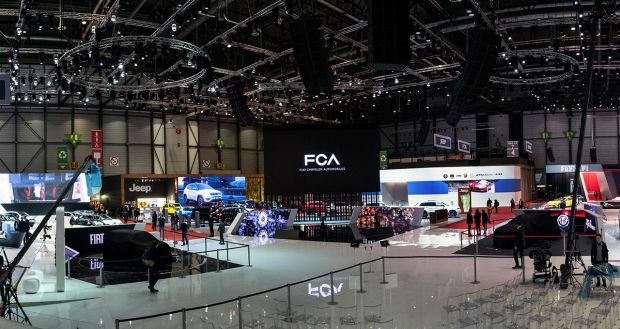 Launched in 1980 and now in its four generation, the compact Fiat is adding this latest achieved to its long list of technological and sales successes. It was the first city car to have all-wheel drive (1983), the first to fit a diesel engine (1986), the first to be named “Car of the Year” (2004) and the first to be methane-fuelled (2006). 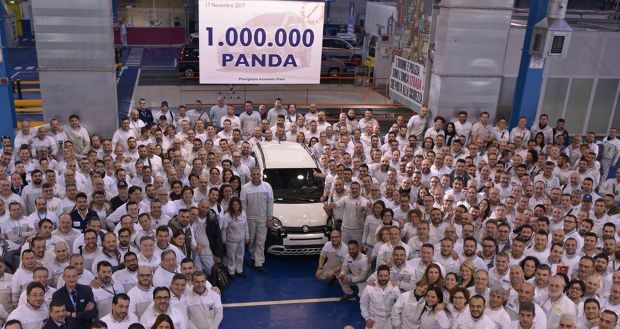 The one-millionth Fiat Panda has rolled off the production line at the G. Vico Pomigliano d’Arco plant in Italy, near Naples: this is just the most recent achievement of this extraordinary car that has been the undisputed number one in Italy since 2012 and the best-seller in Europe in its segment since 2016. 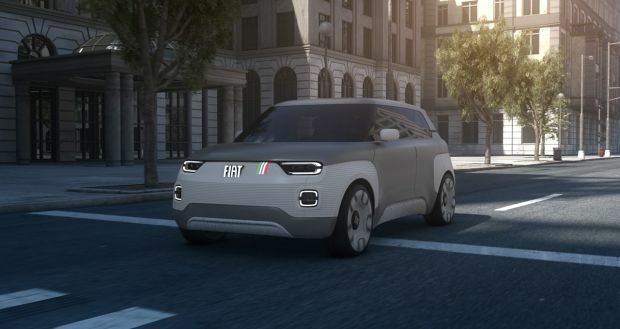 To be sold in Italy, the record-breaking car is a City Cross 1.2 69 HP with a white paint job and an off-road look designed to escape everyday routine and take on new urban adventures. 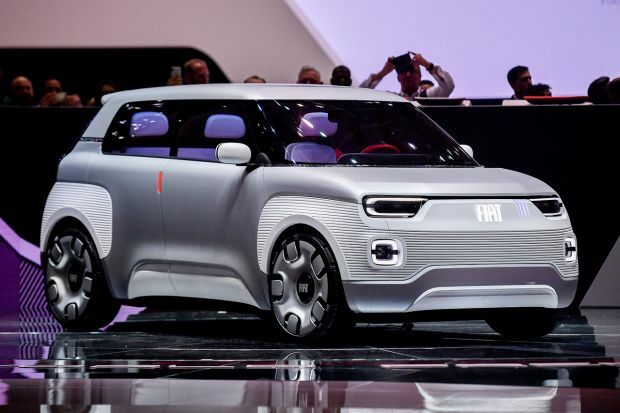 This is not surprising because ever since its debut, Panda has stood out for its three different personalities: it is a functional city car, an ultra-compact 4WD off-roader and a stylish urban crossover with excellent off-road qualities. Over 7.5 million have been made in total since 1980 when the first Panda was launched (the new record refers to the fourth generation launched at the end of 2011). These numbers are indicative of its long life packed with successes in terms of sales and technological innovations in its segment. For instance, in 1983 the Panda 4×4 was the first all-wheel drive city car and in 1986 it was the first of its size to fit a diesel engine. In 2004, Fiat Panda was the first car in its segment to be named “Car of the Year”. The same year, it was the first city car ever to reach the Mount Everest base camp at 5200 metres of elevation. The long string of records continued in 2006, when Fiat Panda became the first mass produced methane-fuelled city car. Since it was launched, year after year it has been the best-selling methane-fuelled car in Italy and also in Europe, cumulatively since 2007. The 300,000-unit milestone was reached last February, an absolute record among methane-fuelled cars. Obviously, like all other Fiat methane-fuelled models, the Panda CNG is already biomethane compatible. These records alone would suffice to make it one of the most successful models on the automotive scene. 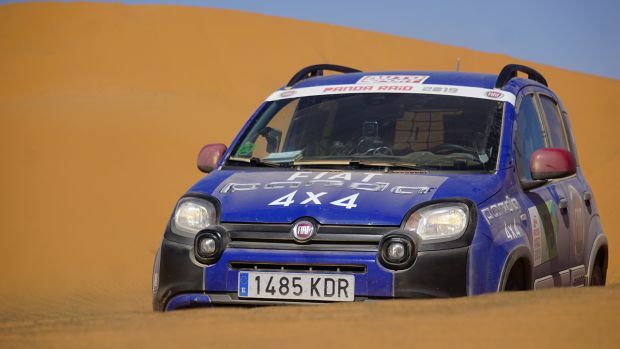 But Fiat Panda never stops: today, it is the only car in its segment to offer four engine versions (petrol, diesel, petrol/methane and petrol/LPG), three configurations (Urban look, City Cross and 4×4), two drive layouts (front and all-wheel) and two transmissions (manual and Dualogic robotised). Merit for the newest achievement certainly also goes to the G. Vico Pomigliano d’Arco plant where the car is made. 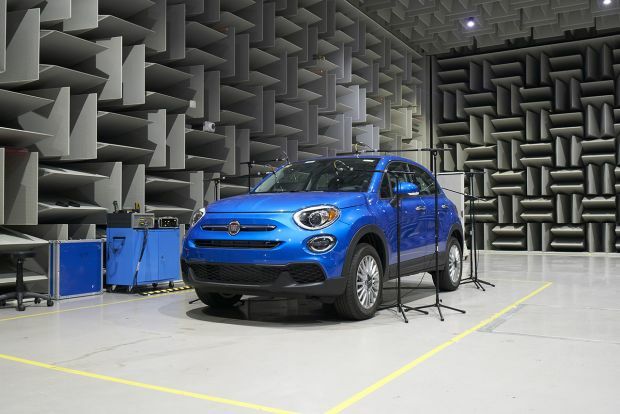 This is state-of-the-art factory has won many awards since it was totally refurbished to make the Fiat Panda in 2011. In 2012, the plant earned a Silver award in the World Class Manufacturing certification programme, as well as the Automotive Lean Production Award as Best in Europe. Just a year later in 2013 and still within the WCM programme, the plant was certified at Gold level. And new international accolade was obtained in 2014: the Lean and Green Management Award, a testament to the progress made in optimising all “resources” needed to make cars. Today, the G. Vico plant continues its drive to reduce the environmental impact of production via continuous improvements, including responsible consumption of energy and water, and quality air and waste management.